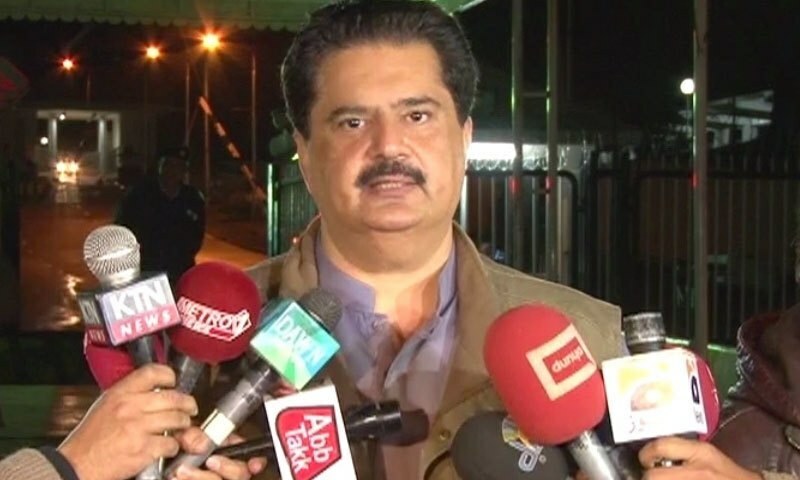 Nabeel Gabol has said that he witnessed poll rigging in NA-246 in May 2013 and these elections in Karachi were not free of rigging. Nabeel Gabol resigned from as MNA and also leaved the membership of MQM in February, 2015 by saying that he has doubts on the transparency of MQM. ON Thursday, he was giving interview on Geo News’s program in which he claimed that fake ballot papers and stamps were used in NA-246. He also said that not only NA-246 but other constituencies in Punjab and Karachi were also rigging during general elections. "I went to a polling station in Karimabad; there were barely 12-13 people there voting," Gabol said. "When I went inside the polling station I saw that in the ladies' area, ballots were being stamped en masse." He said I leaved MQM and resigned from Member of National Assembly because he and party leaders had big differences in their point of views.